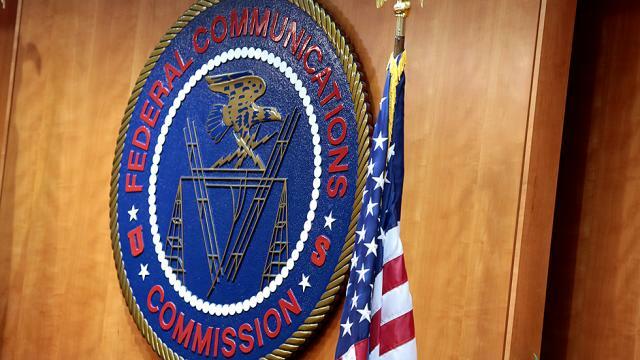 In a 3-2 vote yesterday, the FCC overturned a rule that required broadcasters to have some sort of local studios. This rule dates back to the 1930s and the feeling among the Republican members of the commission was that it was outdated and did not represent the reality of life today, when information transfer is instantaneous and often free. Relieving station owners of the need to have a studio in every city will, according to them, give them the freedom to serve local cities and towns better because of cost savings. This is the latest step toward consolidating control over local stations into the hands of a relatively small number of companies. While it was extremely rare for one company to own dozens of TV stations 50 years ago, it’s quite common now and we are close to the point where companies like Sinclair Media, already the largest station owner in the country, will have a presence in nearly every market, making them a network of their own basically. Those who favor this rule change say that news gathering is often done online, with citizen journalists uploading footage and that having a person “on the street” isn’t valued as much as it once was. Opponents say that without a physical presence, it’s harder to cultivate the kind of sources that lead to real investigative journalism. I say it’s a step toward local TV disappearing in smaller markets. As these larger companies divorce themselves from a community, it becomes harder and harder to see the benefit of even broadcasting there. As ad revenues shrink, broadcasters have tough decisions to make. Relieving them of the “burden” of serving the public in the cities in which they broadcast makes it ever more likely that they’ll disappear, as their value becomes less and less in small towns. Underlying all of this rulemaking is the sad and unfortunate fact that local news is simply disappearing. It is often easier to see what’s going on on the other side of the planet than it is to see what’s going on in your local city hall. Moves like this open the doors to corruption on the local level, since there is no local media to add a check or a balance. That said, the damage is already done. The rule itself doesn’t do anything because local TV studios are, so many times, just empty shells already, importing news and slickly-produced opinions from a large production center somewhere else. For those stations who pride themselves on local news, that’s great — the rule doesn’t stop them from keeping a local studio and those companies will probably continue to do so. What is a distribution amplifier?